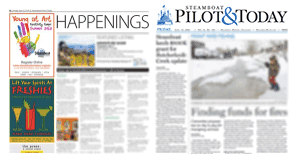 CC4E endorses the Steamboat Springs School District’s bond and mill levy. 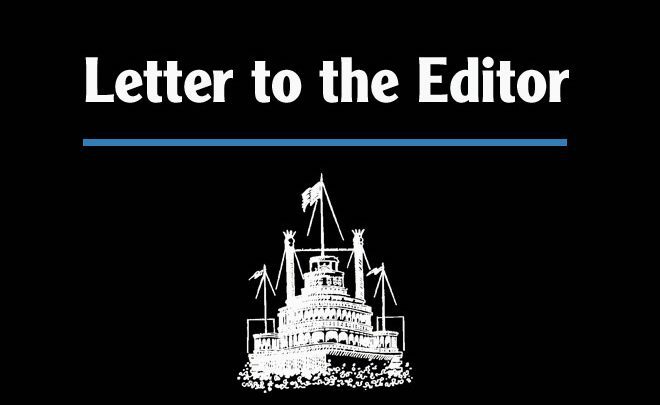 We recognize that they do not solve our capacity issues; it is too soon to put a comprehensive plan on the ballot because we have not yet reached a consensus as a community on a single plan. Nevertheless, there are deferred maintenance projects that need to occur as soon as possible; they cannot wait for the comprehensive plan. When the state cut funding to schools beginning in 2009, the district prioritized academics and put off maintenance. The district now knows that the funding will not be restored so it’s time to take care of deferred maintenance. The district needs a new source of funding for maintenance. Using ½ cent sales tax money or money from the district’s general fund would mean significant cuts to essential programming and would eliminate 17 teachers resulting in larger class sizes, not just this year, but perpetually. The bond will quickly take care of three pressing projects, and the mill levy will allow the district to address the rest of the list over time as well as new issues as they arise. A citizens’ oversight committee will ensure that the funds are used as promised. Roofs: The roofs on five buildings are at the end of their lifespans and are deteriorating. HVAC: Though cooling has been included in recent additions as they’ve been added, there was no HVAC system in the original middle school building, only heat. Air quality suffers, and teachers open doors to the outside in the winter in an effort to regulate the temperature. Gardner Field: Includes upgrades for the turf, track, press box and stands. All of these are at the end of their lives and pose a safety hazard to students, as well as community members and visitors who also use the facility. We have heard concern about the Gardner Field upgrades from those who think the district is putting athletics ahead of academics. However, we acknowledge that the district has prioritized academics for years and put off upkeep, which is why the athletic facilities now need so much maintenance. Furthermore, we recognize that good schools (our schools) are expected to teach not only academics but also the whole child. To turn out well-rounded citizens, schools need to offer sports, music, art and other opportunities for students to learn life skills in settings outside an academic classroom. CC4E is looking forward to a comprehensive plan that solves our capacity issues. We stand ready to participate fully in the district’s Phase II and will continue to represent the community in the process. Phase I of the comprehensive plan, the bond and mill levy for maintenance on our existing facilities, is an important first step. We must take care of our schools; they are the heart of our wonderful community. We all live here directly or indirectly because of our good schools.